Iran established themselves as India’s closest competitors in kabaddi in 2010 when they won the silver medal at the Guangzhou Asian Games. The final was a no-contest with India thumping Iran by a scoreline of 37-20. The defeat in the final was irrelevant as Iran celebrated their elevation from being a kabaddi newcomer to a force in the sport. “In 2010, the final was very one-sided. We lost the game by 17 points. But, honestly, we were happy. Iran had never won a medal in kabaddi before and for us, it was a big thing,” Iran captain Fazel Atrachali told Firstpost. Iran’s progress in kabaddi didn’t halt at Guangzhou. Four years later, they almost upset India in the final of the 2014 Asiad, but missed out due to Rakesh Kumar’s late heroics as India won the game by just two points. A couple of years later, Iran had India on the mat at half-time in the World Cup final only to slip to a defeat in the second half. Despite eight years of trying and trying hard, Iran had to settle for playing second fiddle to India on the kabaddi mat. Even South Korea, who weren’t at the same level as Iran, managed to upset India in the opener of the 2016 Kabaddi World Cup. Iran, on the other hand, had run India close on many occasions, but never beaten them. Iran needed to take the next step in their progression in kabaddi. Beating India and claiming the Asian Games gold was that step. “Coach Gholam told us you have a lot of silver medals. If you want another silver medal, then don’t go to Asian Games,” Fazel said recalling the words of his coach that set the tone during their preparation. The captain too had his own way of motivating his players. “Even I told the players that it was my last Asian Games. Silver medal won’t make me happy. If I come back to Iran with the gold then I would be very satisfied, really happy. I want you guys to help me get that gold,” he added. Iran weren’t in the best possible mental state when they began preparing for the Asiad. Defeat in the 2017 Asian Kabaddi Championship at home, and disharmony between former coach KC Suthar and the players had made the atmosphere around the team sour. However, under new coach Gholamreza Mazandarani, Iran managed to maintain a single-minded focus towards their target. “We started training for Asian Games eight months before the event, our sole focus was winning the gold medal. 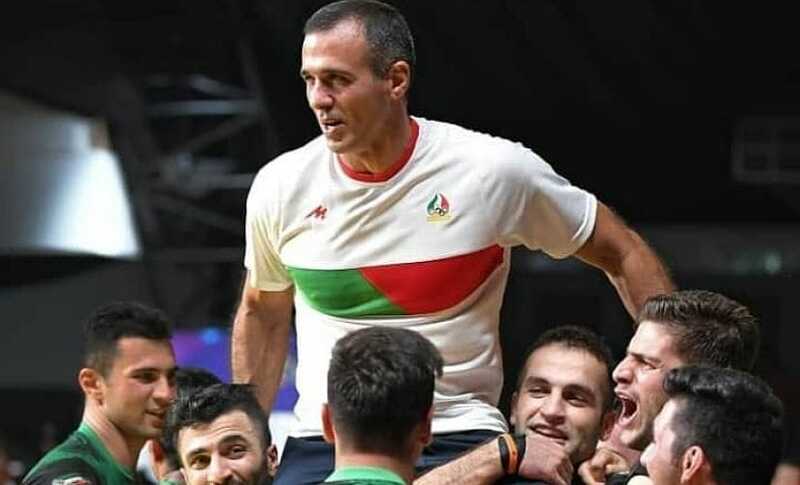 In the last Asian Games, we were very close to the gold medal, and this time we really wanted to win it very badly,” Iran’s coach Gholamreza, who now coaches U Mumba in the Pro Kabaddi League, revealed. India were the prime obstacle between Iran and the Asiad gold. However, coach Gholam highlighted that it was important for his team to first focus on themselves and not get too obsessed with India. The Kabaddi Masters in Dubai that involved all the major contenders for the Asian Games medals was a good opportunity for Iran to test themselves, but coach Gholamreza resisted the temptation of putting out his big guns and used the competition to blood youngsters instead. With India, South Korea and Pakistan all going with their full-strength teams, Iran were able to analyse their rivals. 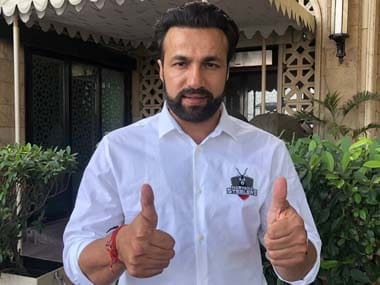 “Me missing the Kabaddi Masters was planned. It was the idea of coach Gholamreza. At the Kabaddi Masters all teams came with their best squads but we didn’t get all our best players. We observed each team and analysed their strengths and weaknesses. It gave India an impression that they would win comfortably against Iran at the Asian Games but that didn’t happen,” Fazel asserted. Iran’s game against India came earlier than expected in Jakarta. South Korea’s shock win over the seven-time gold medallists meant India finished second in their group and bumped into Group B winners Iran in the semi-finals. The Indians had to respond positively after the shock defeat to South Korea and started the game well. Within 7 minutes, India opened a 5-1 lead reducing Iran to just three men on the court. The situation appeared to be one of concern for Iran, but in reality, it was an opportunity Iran were waiting for. Three super tackles changed the game in Iran’s favour as both teams went into half-time tied at 9-9. “We knew we would be in a situation where we would just be three or four people on the mat. India are a very good team and we expected to be in such a situation against them. But we wanted to focus on our strengths and hence we especially practised the super tackle situations during training,” Fazel divulged. Iran's plan was to play with not more than five players on the mat. It was a risky ploy to take against a talented Indian squad, but the Iranians were ready to back their abilities. Indian raiders didn’t have the bonus on offer and they struggled to disrupt Iran’s defensive combinations. Iran sat deep in their half forcing the Indian raiders to go deep in search of touch points. Iranians, who are fine tacklers, were able to profit in such situations. “We were happy with having less than six defenders on the mat as we knew Indian raiders are the best with six and seven defenders on the mat. They have a great ability to pick up bonus points. But with five defenders on the mat, it becomes difficult for any raider to score, especially against a team like us whose strength is tackling. We are very good with five defenders so we played to our strengths,” the Iranian captain revealed. Iran didn’t possess the same might in their raiding department as they did in their defence, but the 2014 silver medallists had found a chink in the Indian armour. India, who were without cover defender Surjeet Singh, were playing with a patched-up cover combination of Deepak Niwas Hooda and Sandeep Narwal. India were relying heavily on individual brilliance to carry them through and that’s where Iran profited. “Indian players played as individuals. They didn’t have a plan, everyone played on their own, and not as a team. This is kabaddi, not wrestling. In wrestling, the result depends on the individual’s performance, but kabaddi is a team game. We played as a team, we played for each other and we knew how we would tackle every Indian player as a team,” Fazel stated, adding that superior fitness levels and teamwork were the only ways for Iranians to outdo the Indians. 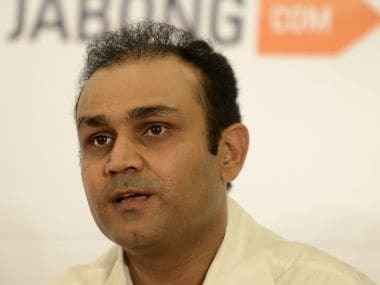 “If you compare individually, the Indian players are much better than us. If they are at level 100 we are at 60. We gave them the respect they deserved, but at the same time exploited their weaknesses. Our fitness levels were much better and that’s why you saw the game become fairly easy for us in the end,” Fazel added. The Iranian coach and captain also dismissed the popular notion in India that Iran’s triumph was largely down to the advent of Pro Kabaddi League. They felt that everyone and not just Iranian players have benefited from the franchise-based league. “I don’t think Iran won the gold medal because of Pro Kabaddi League. In the last Asian Games, there was no Pro Kabaddi, still, we lost to India by a very close margin. We have definitely improved after Pro Kabaddi, but so have India and other teams. So I don’t think Iran won only because of Pro Kabaddi,” coach Gholamreza assessed. Iran’s twin triumphs in Jakarta were widely discussed in India. In Iran, which is otherwise indifferent to the achievements of its kabaddi team, people were forced to take note. “After the Games, especially with the two gold medals, the youth is slightly encouraged to play kabaddi. There were a lot of articles that were written about us back in Iran. We have never had such coverage. In schools and universities, students had prepared charts about kabaddi and how we won the gold medals. That was especially moving for us,” the 42-year-old coach expressed. 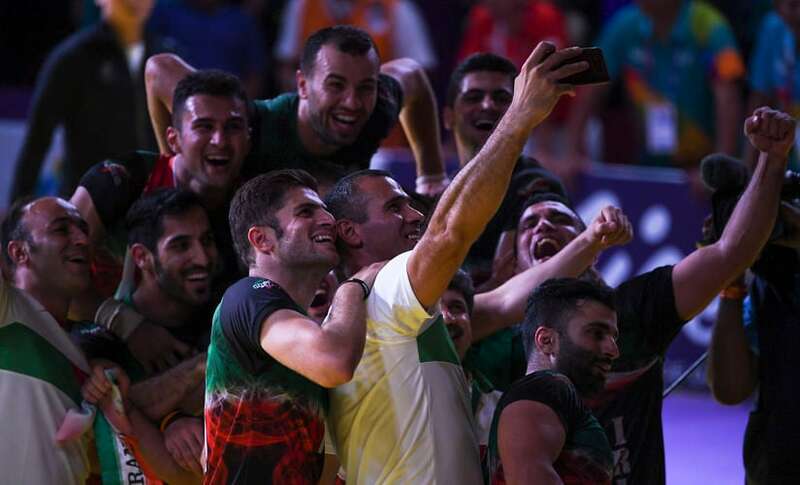 The twin gold medals in Jakarta doesn’t really make Iran the world leaders in kabaddi. It’s perhaps their next target. Fazel feels this task will be even harder than winning the Asian Games gold. “There is still uncertainty in Iranian kabaddi. We don’t know how long the coach will stay, how long the federation chief will stay. 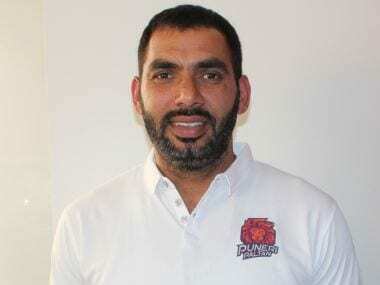 We are not sure if our league will improve, so there is a long way ahead for Iranian kabaddi to become like India, but we have done well so far, so let’s hope for the best,” Fazel said. 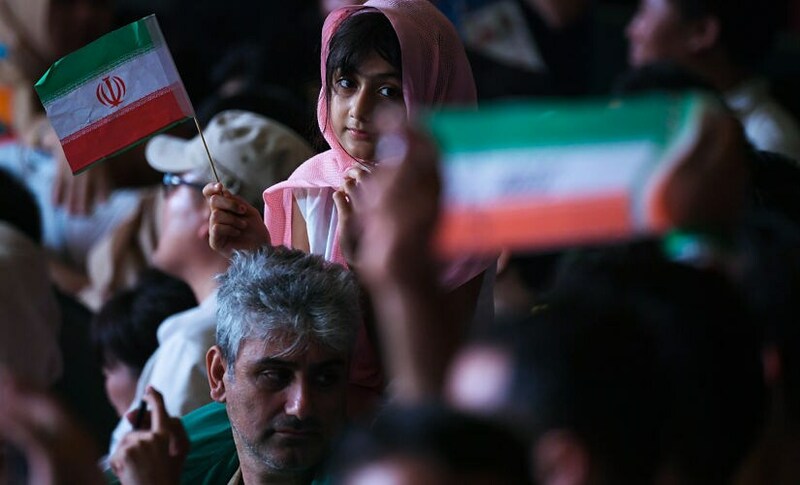 With the World Cup slated to happen early next year, Iran’s focus will shift to more immediate challenges. As for Fazel Atrachali and Gholamreza Mazandarani, winning India’s ultimate kabaddi prize with U Mumba as captain and coach respectively would be no less of a victory for Iran and its kabaddi.